I would like to warmly welcome all the delegates, student officers, and directors to Malaysia Model United Nations XVI! 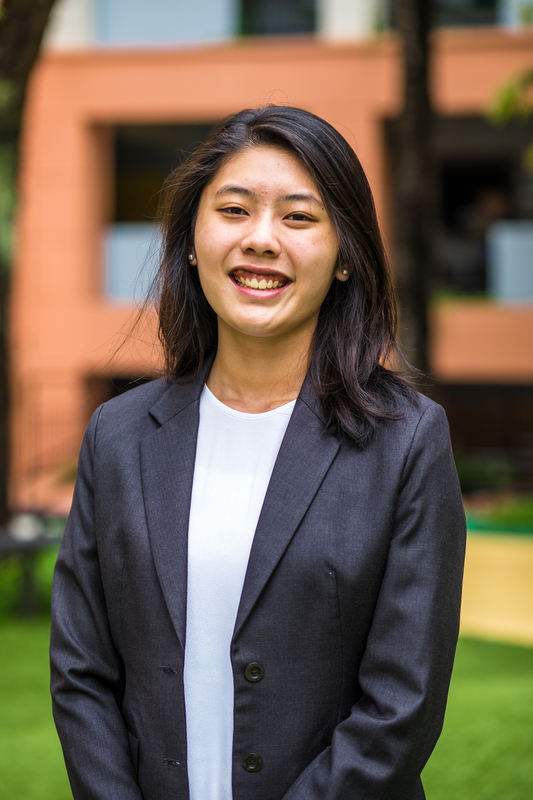 My name is Jane Chea and it is an honor for me to be serving as one of the Deputy Secretary Generals in this year’s MYMUN XVI. My Model United Nations experience started approximately four years ago, just entering into high school. I was intrigued with the idea of debating global issues through the lense of a different perspective. The pertinence and widespread nature of the issues that I researched for my first MUN conference left a deep impression on me. This impression, from mere curiosity, morphed into dedication. Over the next four years, I was driven to participate in 9 other local and international conferences that spanned across Malaysia, Singapore, and The Netherlands. From my experience and the teamwork of the Secretariat, I hope to bring together a MYMUN conference that will allow the participants to make lasting memories, build key experiences, and engage in open-minded and comprehensive debate. 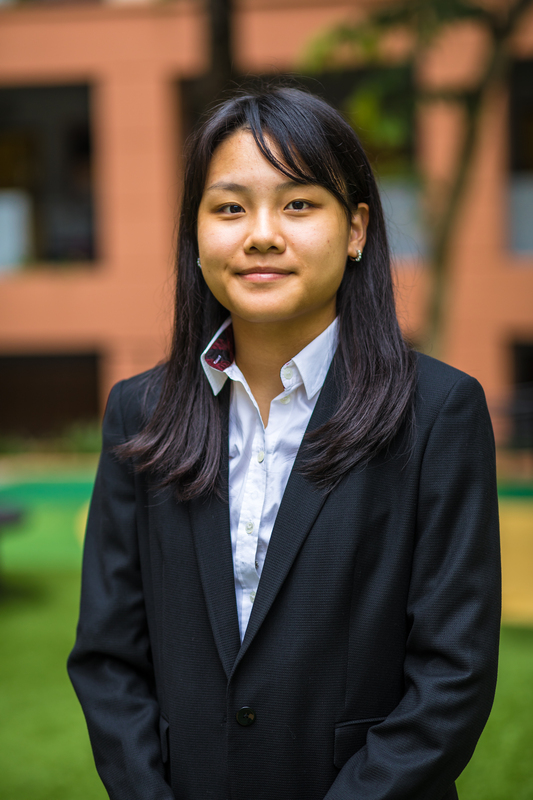 If you have any questions or concerns, please do contact me at janechea@mkis.edu.my, otherwise, I look forward to seeing you all at MYMUN XVI! Hello, Everyone! 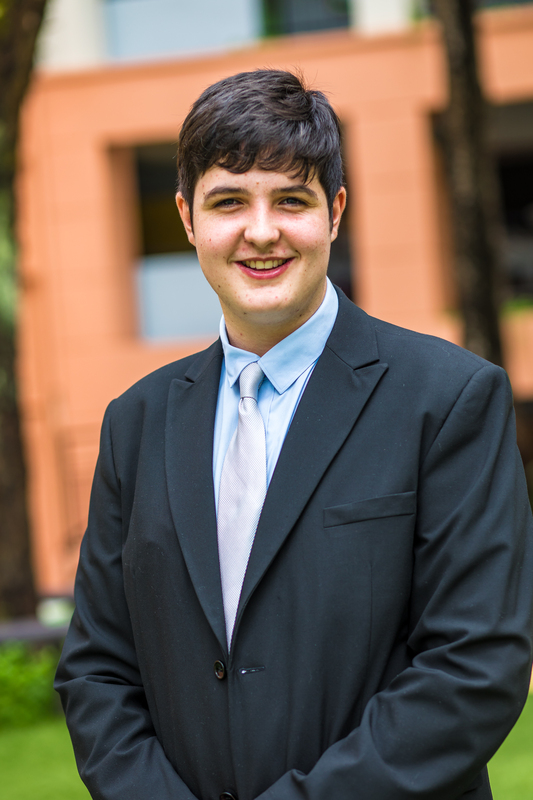 My name is Taine Te Huki and I am humbled to be serving as one of your Deputy Secretaries-General for MYMUN XVI. My MUN journey has been a long and exciting one. I started this journey only three years ago yet my passion for MUN has made this short period of time a successful one. The first conference that I attended was MYMUNOFS in Singapore, and after this first experience I have never turned back. To date I have attended 7 conferences with each of them increasing my interest in MUN. I have a similarly long history with MYMUN, attending every instance of it since the beginning of my MUN career. I can honestly say that from my experience MYMUN has always been of the highest calibre and has helped me improve in all areas relating to MUN and beyond. I am sure that my team and I will maintain this high standard and impart the great experiences this conference has shared with us onto all of you. For any of your questions or concerns, do not hesitate to contact me at tainetehuki@mkis.edu.my. I look forward to meeting all of you in March and wish you all the best of luck in your preparation. Welcome to this year’s MYMUN XVI! My name is Kristine Hsu, and I am honored to be serving as one of the Deputy Secretaries General. This is my fourth year in Model United Nations and my fourth year participating in MYMUN. From past experiences, I can guarantee that MYMUN is not a conference you will forget and definitely a chance of a lifetime. Have fun! If you have any questions or concerns, please feel free to contact me at kristinehsu@mkis.edu.my. I look forward to meeting all of you at MYMUN XVI! Greetings, I would love to offer a warm welcome all participants of our conference to MYMUN XVI! With honor, I am serving as a Deputy Secretary-General once again. After my experience in MYMUN XV, it is but a pleasure to receive another opportunity to prepare the conference before graduation. My experience with Model United Nations began when I was 12. From being a delegate, to press, to finally reaching this position, I can say with gratitude that I have experienced different perspectives of this engaging commitment. I have participated in 10 conferences and each of them were an open door full of opportunities to identify my skills and allow them to flourish. As so, alike to how MUN has taught skills sets to me, I personally hope this will be a learning experience for all participating members of MYMUN XVI. Whether you are a delegate, expert, student officer or even director, we wish to give an unforgettable event in this year’s conference with engaging debates and well-established relations in this international setting. 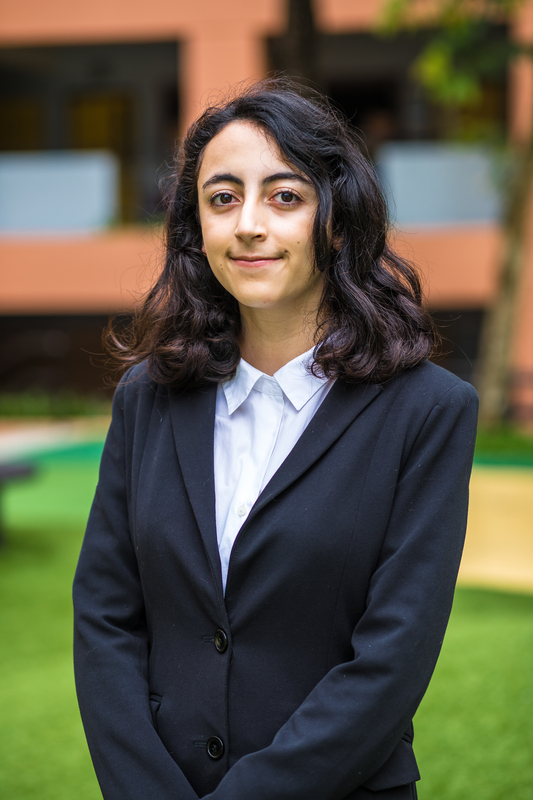 In case of any questions or concerns, you may contact me at catalinabonasif@mkis.edu.my. I am sincerely excited to see every one of you at this conference. Let us enjoy, grow, and have fun!